Note: the Cubelifter or Jetlifter goes about half way into the cube. 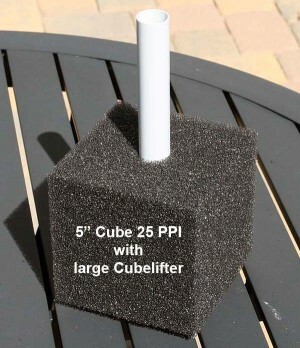 An economical way to make your own cubefilters or for other applications. 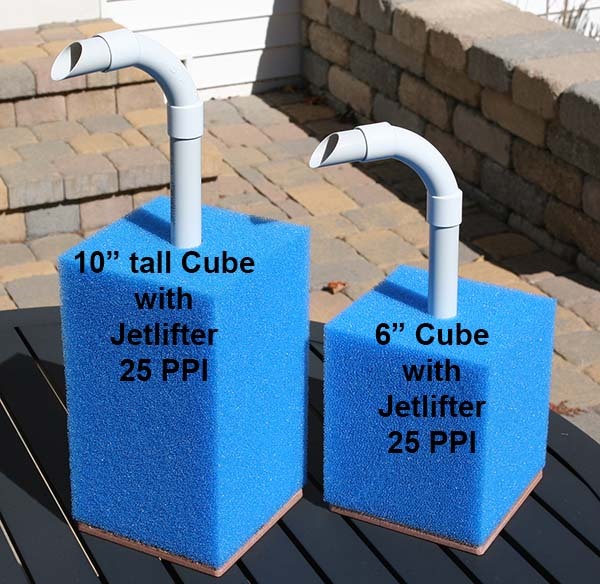 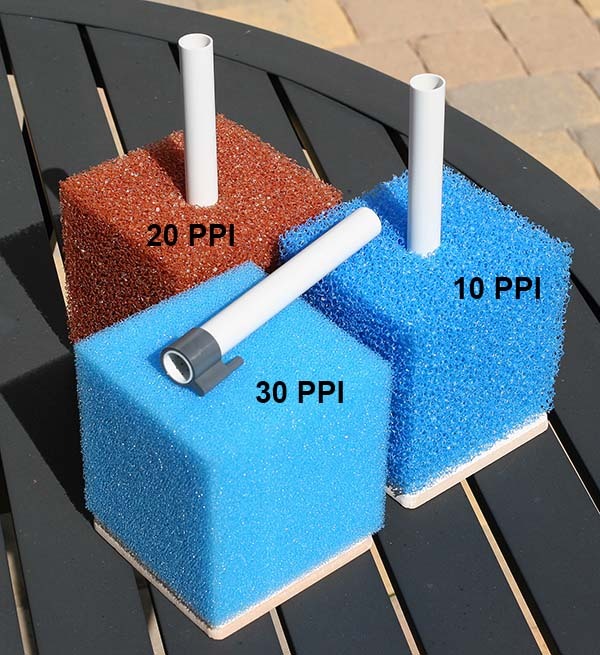 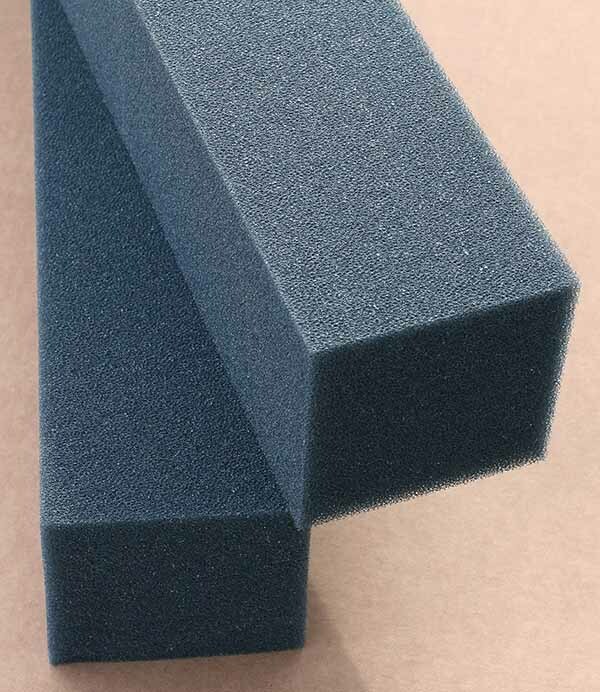 These are solid foam blocks without holes. If you are looking for blocks with holes, please goto cartridges. 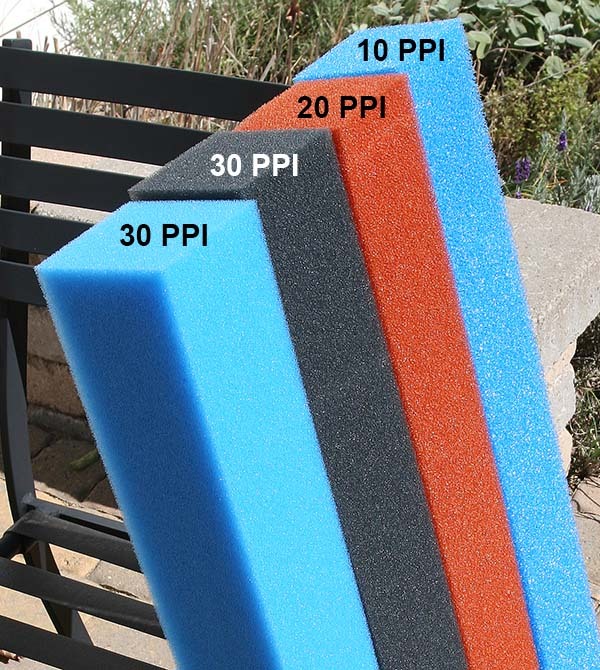 Available in 10 PPI blue, NEW in 10 PPI black, 20 PPI black, 30 PPI blue, 30 PPI black, and 45 PPI black. 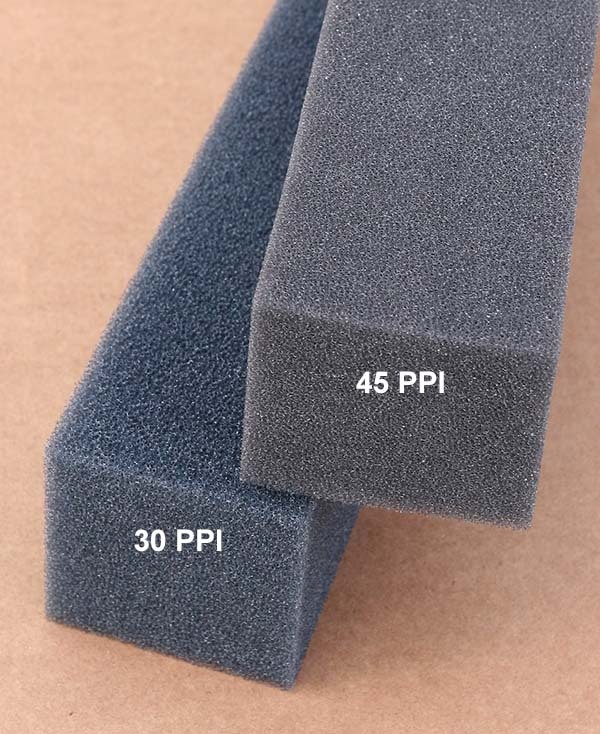 Available in NEW 10 PPI black, 20 PPI black, and 30 PPI black.